You never know what you’re going to see on the streets of New York City. But one thing you might see is Unbreakable Kimmy Schmidt Season 3, which can currently be seen filming throughout NYC. And because we know the show so well, we know that we can expect some serious hilarity. 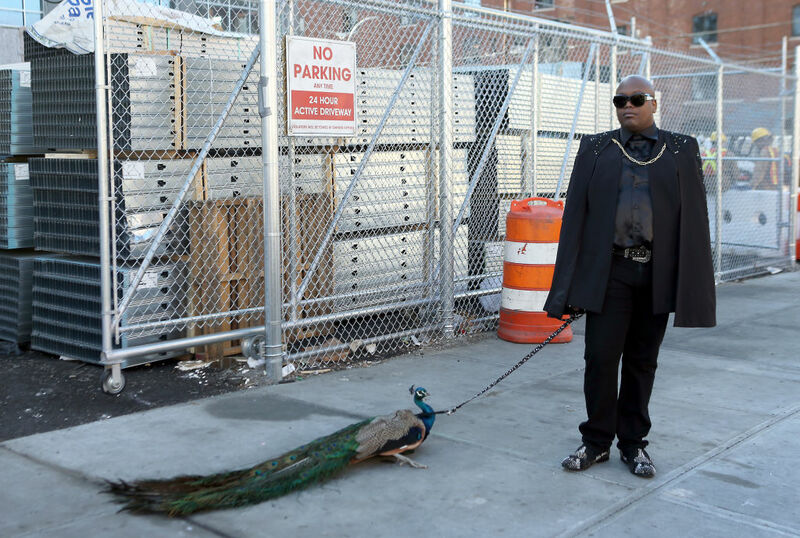 But we were NOT prepared for the image of Tituss Burgess casually walking a real peacock on a leash. Of course, we know it’s part of the show, but the image still makes us totally LOL. We can only imagine what that was like with such an unusual animal cruising through the city streets. 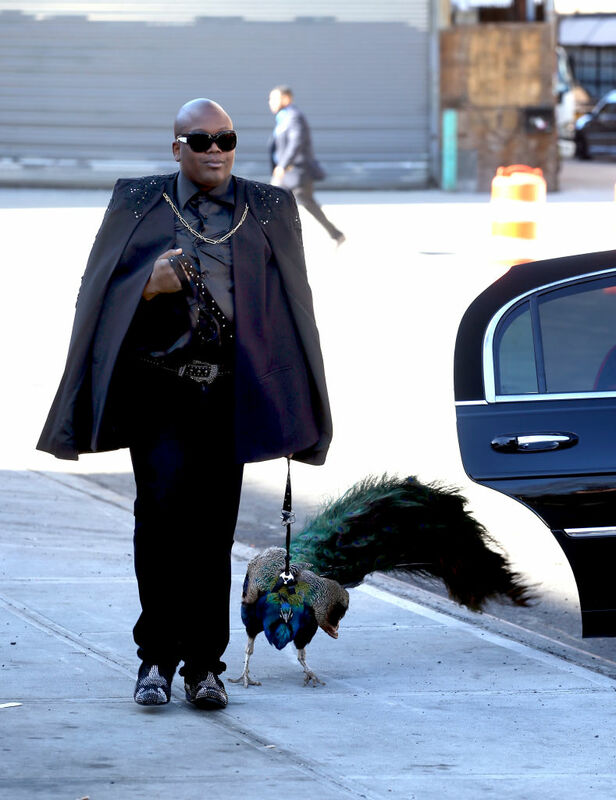 Looking impeccably fashionable as always, Tituss Burgess strolls through New York City with his peacock like it’s NBD. OMG look at that beautiful bird. This was clearly part of filming for Unbreakable Kimmy Schmidt because he was photographed with other cast and crew members on the same day. But the star of the show was definitely this peacock. We obviously don’t know anything about the stories that Season 3 of Kimmy Schmidt will tell, but this image makes us SO excited. 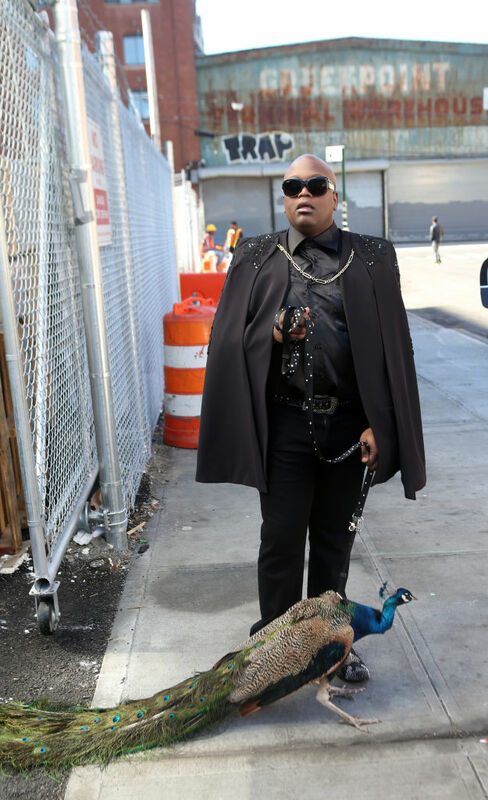 Of course, we believe that Titus Andromedon on the show would adopt a pet peacock. In fact, now that the idea is in our minds, we can’t imagine a more perfect Titus pet. Even in these photos, Tituss embodies the spirit of the peacock. He struts so majestically, showing off his fabulous “feathers,” which in this case come in the form of a stunningly detailed jacket. Seriously, doesn’t this belong in Tituss’ Vogue spread? Since we already got some Lemonade-inspired Tituss from the Season 3 trailer, we know there will be plenty of crazy hilarity for Tituss in the future. And since we never know what Tituss might do or say, we can’t wait to see what exactly the peacock means in Season 3. 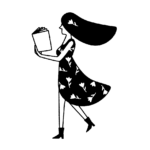 But one thing’s for sure, we know it’ll be fabulous. Season 3 of Unbreakable Kimmy Schmidt premieres May 19th on Netflix. We can’t wait!